*$10 advance otherwise it's $15 at the door. 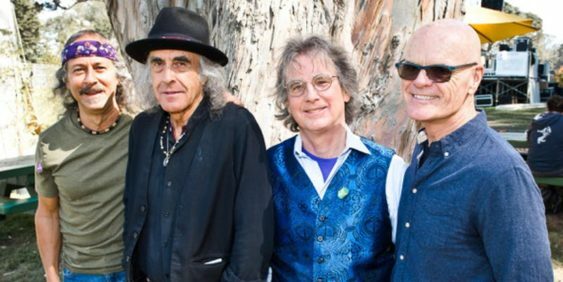 Moonalice, the legendary psychedelic roots-rock band celebrates the highest of high holidays – 4/20 – with its annual 420 Gathering of the Tribe at Slim’s. Moonalice is a psychedelic, roots-rock band of seasoned musicians mixing a variety of genres with extended musical improvisations that evoke a sense of adventure and exploration. Everyone is a part of the experience and the music inspires dancing and other acts of self expression. All concerts are broadcasted every show live via satellite in HD, so that fans can enjoy them on their iPhone, iPad or Android without an app.